EDMONTON -- Alberta is looking for someone to build a new oil refinery, but Premier Rachel Notley says any deal needs to work for both industry and taxpayers. "The project must make sense for Alberta," Notley said Tuesday. "It must have a return on investment for Albertans, and it must diversify the way we use the energy resources that we as Albertans all own." "We know companies are interested. We've heard it first-hand," said Notley. "So we are stepping up. As the owners of this resource, we are saying once and for all, let's stop the talk and start acting." 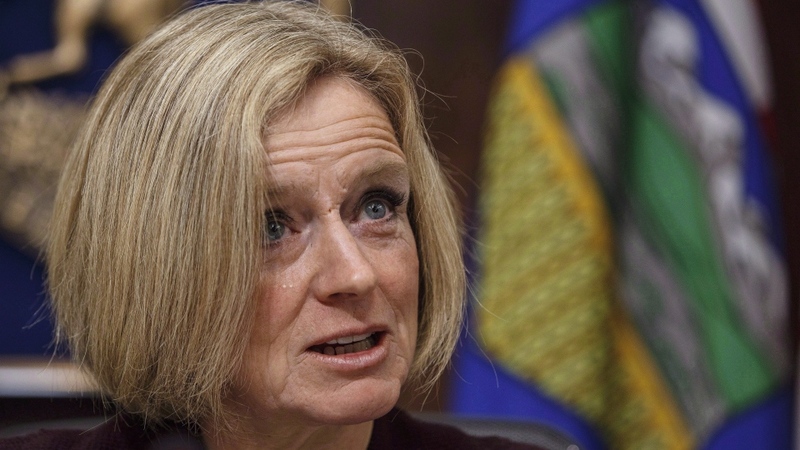 Notley declined to specify what the province is looking for or what it might offer on any refinery construction deal, saying it's too early in the process. "We're open to looking at different arrangements, but we're going to (first) get a sense of the range of arrangements that might be coming our way," said Notley. "Then we'll look at what gives the best return on investment to Albertans." "We have far too many unemployed, skilled construction workers," Parker said. "We need major projects happening." Opposition United Conservative finance critic Drew Barnes said Notley's plan is threadbare and politically motivated. "We will of course review details of any plan," said Barnes. "But Albertans will recognize today's non-announcement from the NDP for what it is -- the latest ploy from a tired, broke, and increasingly desperate government quickly approaching the 2019 election." 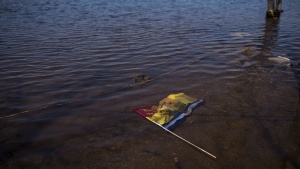 She also responded to Quebec Premier Francois Legault, who said a few days earlier that there is no "social acceptability" for a pipeline that would carry what he called Alberta's "dirty energy" through his province. "There's a high level of hypocrisy that I think most Canadians are growing increasingly frustrated with," said Notley. Legault "needs to get off his high horse," she added. "He needs to look at what's in the ground, and he needs to understand that not only is our product not dirty, but that it actually funds the schools, the hospitals, the roads and potentially even some of the hydroelectricity infrastructure in Quebec."